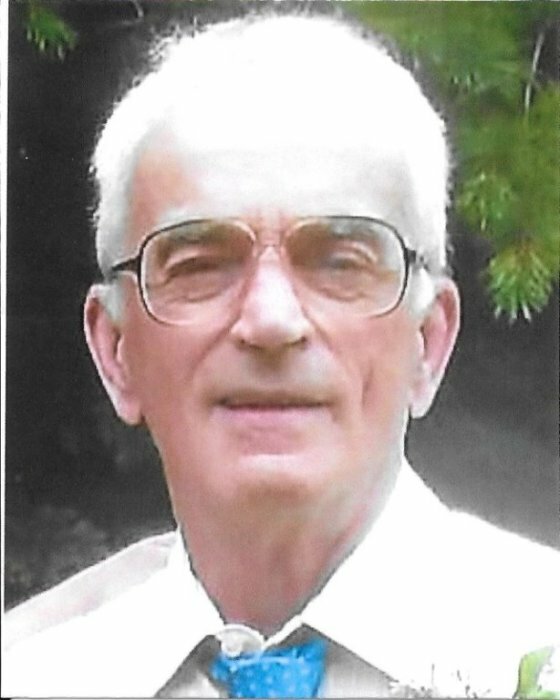 Chassell: John Michael “Mike” Keeley, 70, of Chassell, died unexpectedly on September 28, 2018. Michael was born in Laurium, Michigan on July 23, 1948. In 1972 he married Susan Marie Schneider and they raised 3 boys. It was during the Vietnam Conflict that he enlisted in the U.S. Air Force. He remained married to Susan until her passing in 2014. Mike had earned his degree in Electrical Engineering from Michigan Tech University. After his commission as an officer he served for a total of 23 years in the Air Force, serving throughout the world. Captain Keeley was awarded two Meritorious Service Medals for outstanding service in Germany during the Cold War, and during assignments in the first Gulf War. He finished his service in Colorado at the 4th Space Command. Mike was one of the cool guys that still smoked a pipe, loved his dogs, and loved to “county hunt” (travel in his RV). He loved to play the guitar and sing love songs, but his real passion was for amateur radio. His call signs were KB5HZQ and WU3H. Michael is preceded in death by his grandparents, Joseph and Delphine Kline from Laurium and his parents, John E. and Mary Louise (Kline) Keeley. He is survived by his lovely wife Barbara A. (Sauvola) Keeley as well as his brothers and sisters Nancy Wright, Mary Joan Mcdermott-Derr, Joseph (Pat) Keeley, and Daniel J. Keeley; by his three sons Robert, Jason, and Steven Keeley; and by several grandchildren, nieces, and nephews. He will be truly missed as he was an exemplary father, husband, and friend. A private memorial service with military honors will be held at the O'Neill-Dennis Funeral Home in Hancock conducted by the Copper Country Veterans Association. To leave online condolences, please go to www.oneilldennisfh.com.